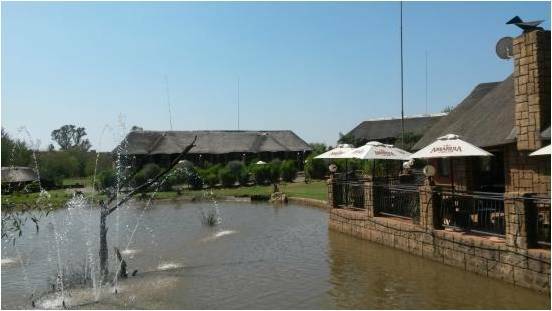 Faircity Roodevallei Hotel is a short 20-minute drive from the Hatfield Gautrain Station, towards the north of Pretoria. 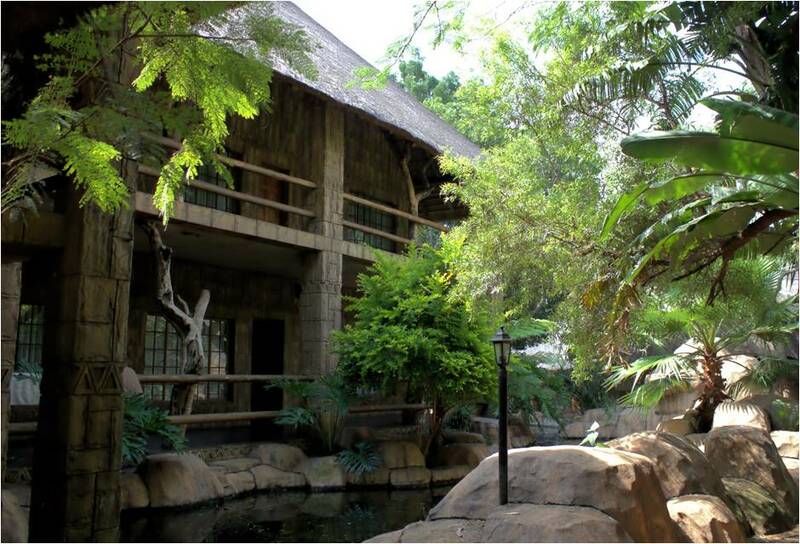 The Blades is an exclusive hotel situated on a 10 hectare expanse of untamed Bushveld, offering luxury accommodation, a restaurant, conference and wedding venues. 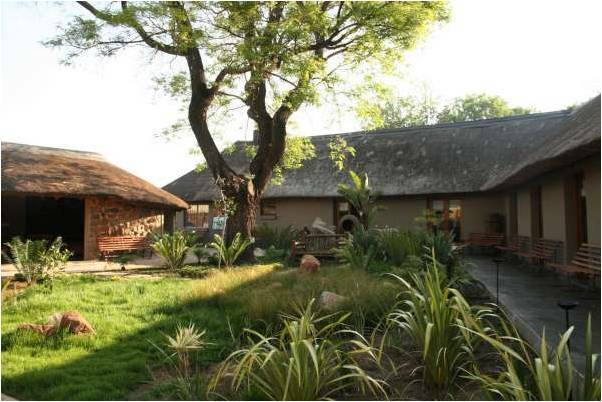 Only 15 Minutes away from Pretoria CBD and minutes Away from all Major Highways lies this Beautiful and Tranquil Venue where the Static Blue Crane Birds and Small Game Variety of Springbuck, Duiker & Steenbuck – roam around freely. 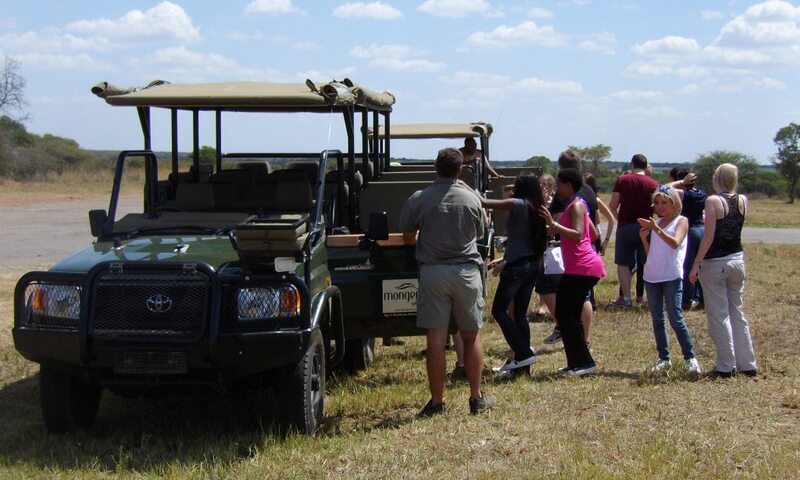 The 63-bed Mongena Game Lodge is situated in the malaria-free, north-western section of the big five DINOKENG GAME RESERVE – a convenient 30 minute drive, 50 km north of Pretoria/Tshwane in the Gauteng Province. 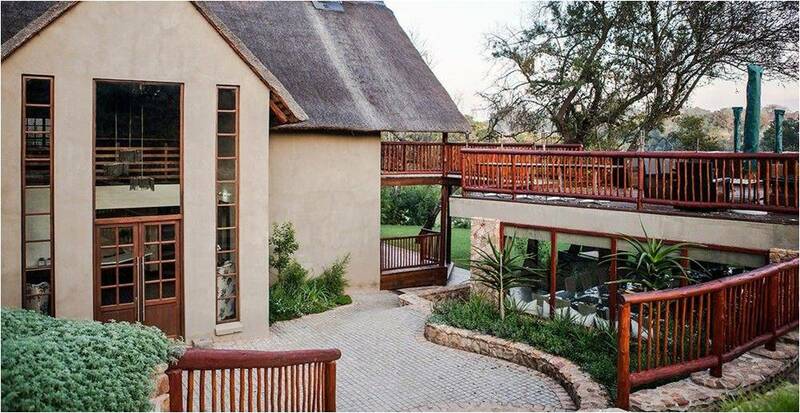 The Embury Montana Conference Centre is nestled amongst the foothills of the Magaliesberg in Montana Park, Pretoria, and enjoys a subtropical climate where indigenous flora and fauna flourish. 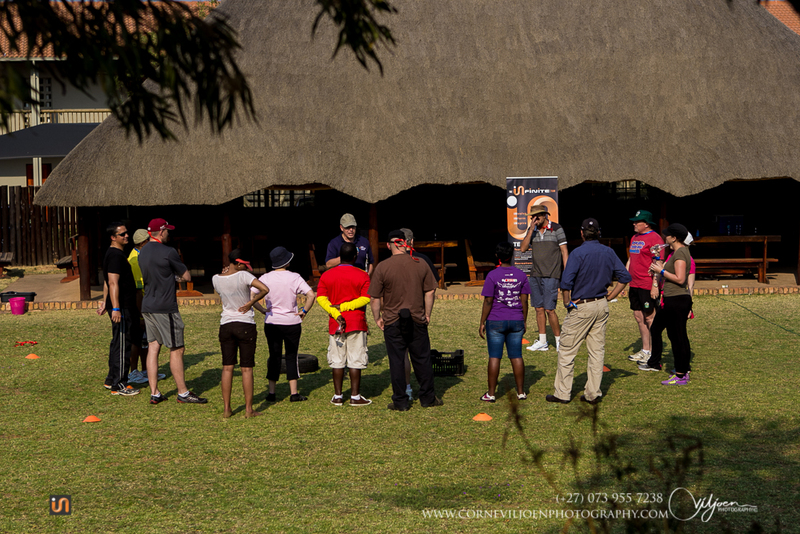 Conveniently situated in the east of Pretoria, within close proximately of the N4 Highway, The Venue is easily accessible from all major routes. We pride ourselves in delivering excellent service and advise you on how best to achieve an exceptional, superior, high-end event in the most cost effective manner. 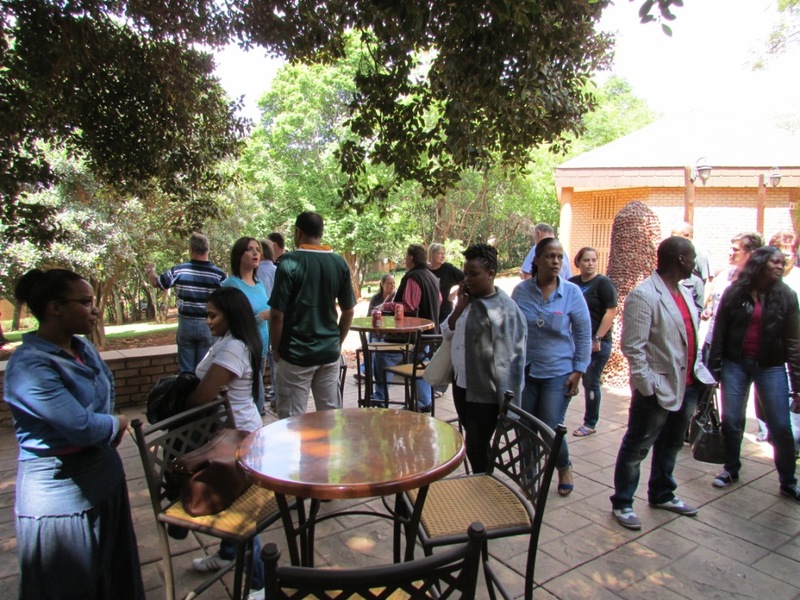 Bushman’s Rock is a beautiful and unique venue set in a natural environment and is a well established, highly recommended team building venue in Pretoria.